Real LIFE in 2011 | Victory - Honor God. Make Disciples. 2011 was a great year for the Real LIFE Foundation! Your partnership and prayers are helping build a bright future for underprivileged high school and university scholars across the country. 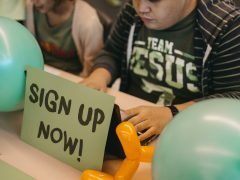 Real LIFE currently supports more than 150 students in 20 locations around the Philippines. They’ve recently opened three scholarship programs in Caloocan, Metro East, and Dasmariñas, Cavite. Real LIFE also celebrated their biggest Graduation Banquet last April, with forty-three high school and college graduates. In March 6 and 7, five men joined the Bataan Death March marathon in Mariveles, Bataan. They ran for 102-km to raise support for Real LIFE and raise awareness. 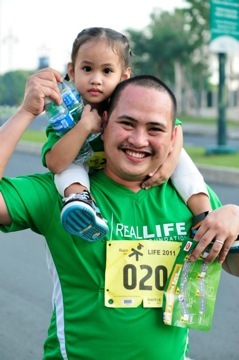 Two of our Victory pastors, Ferdie Cabiling and Junn Besana, took part in this grueling race. This team was able to raise PHP 500,000 for our scholars. Real LIFE also held their very first national scholar’s conference in October. Entitled “Soar,” our scholars took part in two days of equipping and encouragement in leadership, integrity, faith, and excellence. Some of those who attended experienced firsts in their lives—riding an airplane and staying at a hotel, among others. Real LIFE scholars and alumni come together for "Soar"
Last November marked Race for LIFE with over 2,300 who ran, walked, skipped, and hopped for LIFE. The organizers cooked up an Amazing Race for parents and their kids, which proved to be a fun and helpful way for them to spend time! Lynn Nawata, Real LIFE’s executive director, recounted her experience here. Father and daughter share a priceless bonding moment! 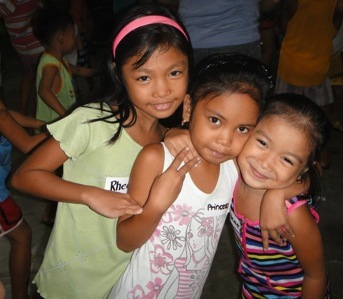 Not only has Real LIFE received help and support here in the Philippines, but internationally as well! “Get Real this Christmas,” a benefit concert held in Singapore, was held in December. It was organized by members of EN Central, one of our Every Nation churches in Singapore. This benefit concert raised enough funds to support twenty-one scholars! We are thankful that you have taken part in giving to LIFE! 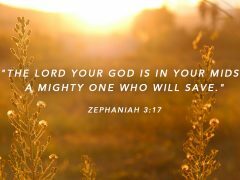 As you have refreshed others, may you and your family be refreshed. To know more about Real LIFE, you may visit their website or read their blog. You can also follow them on Facebook and Twitter.